Creators of great Bordeaux since 1864, Delor presents its new creation: Delor Nature, a red Bordeaux made from organically grown grapes. 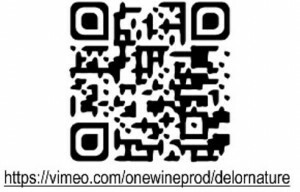 Delor Nature has chosen a powerful visual identity and a name that express the symbiosis and balance that exist between the organic winegrower and their environment. This environmentally-friendly approach has also been applied to the packaging: the label is made from sugar cane, hemp and flax fibres rather than trees; and the bottles are packed in brown cardboard boxes, made from unbleached maritime pine fibre, that is totally biodegradable with no harmful impact on the environment. Delor Nature will be available in France in 2019 through several supermarket chains. 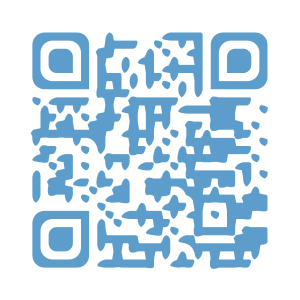 Find out more about Delor Nature by scanning the QR code below.